We provide students with a well-rounded education that includes numerous opportunities to explore new activities. 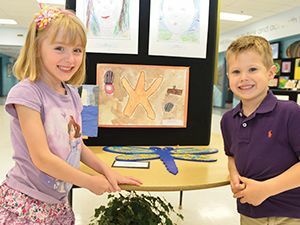 All Montessori students from the ages of six to nine participate in our co-curricular after school activities that promote a broad range of interests. 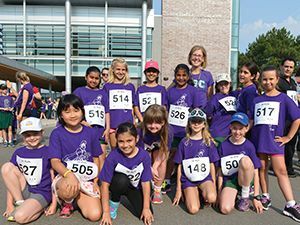 Co-curricular activities enhance the learning process while building a sense of unity, social interaction, and physical and emotional health. 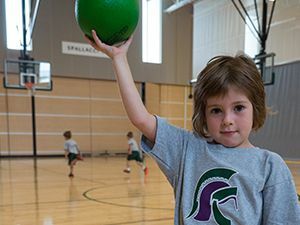 At the Montessori level, our athletic program provides a supportive introduction to teamwork and competition. Through spirit day activities and intramural teams, there is an opportunity for everyone to get involved. Children eight years of age and up also have the opportunity to represent our College on sports teams that compete against other Conference of Independent Schools Athletic Association (CISAA) teams. We nurture imagination and creativity early at HSC. Our arts program is taught by accomplished specialists who appreciate the arts and the impact they have on our lives. Creative exploration is an extension of our Montessori School. 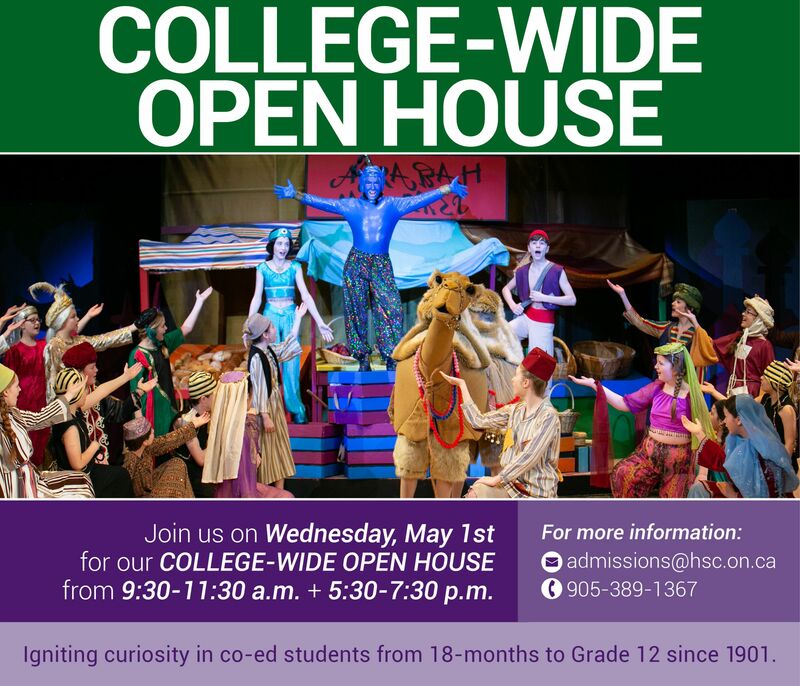 Student opportunities in the arts span a variety of mediums including choral choirs, bands, visual arts clubs, our holiday dramatic performance and more. Leadership forms naturally inside our Montessori classrooms. Students collaborate in mixed-age groups, with the older students often helping to teach the younger ones. The cooperative nature of the curriculum creates leadership opportunities within the class dynamic at all age levels. More formalized leadership groups are also available for students to build self-confidence and collaboration skills through various committees and peer presentations.